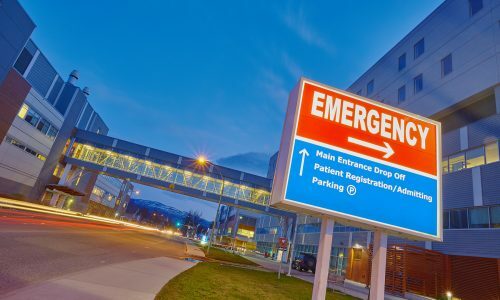 One important issue that must be addressed when a healthcare facility is training to respond to active shooters is medical care that can be provided by bystanders, be they clinicians or non-medical staff or others. 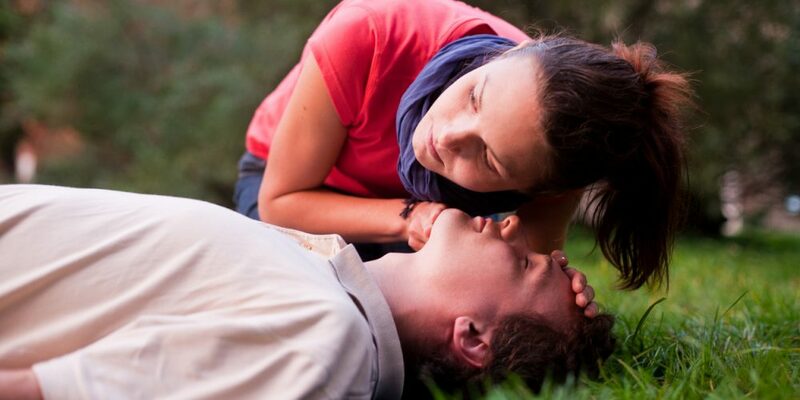 Very often lives can be saved when bystanders quickly provide emergency medical treatment to injured individuals in the critical minutes before first responders arrive on the scene. On average, it will take ten minutes for professional first responders to arrive. 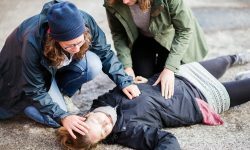 The most common types of emergencies you or someone you know or love will face are sudden cardiac arrest, choking and drowning, opioid overdose, anaphylaxis and allergic reactions, major trauma and bleeding, common accidents, non-traffic related vehicular accidents, and bullying and workplace violence. If treatment, such as Stop the Bleed care of a gunshot or stab wound, can be provided within 3 minutes, there is a much greater chance the victim will survive than if treatment is delayed. Surprisingly, however, most healthcare providers only have rudimentary skills involving this type of care. Healthcare facilities are only now starting to realize the needed investments in recurrent training and the appropriate staging of life-saving supplies and defensive equipment. These items should be placed in strategic locations such as near or in locations that cannot be evacuated or where patients and caregivers might be trapped. The best bystander emergency medical practices should be combined with the best current tactical practices for healthcare facilities. 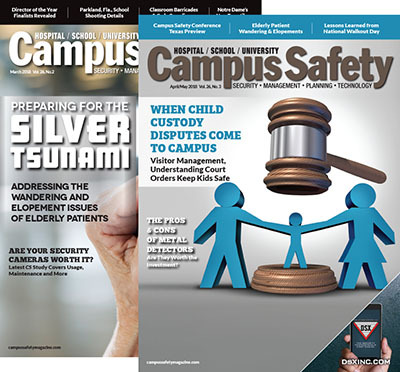 Education and training in effective bystander emergency care and recurring deliberate practice using immersive simulation with plausible scenarios should be planned and undertaken by every healthcare venue to address the unique challenges of dealing with an active shooter in their hospital, outpatient surgery or procedural facility, or clinic. 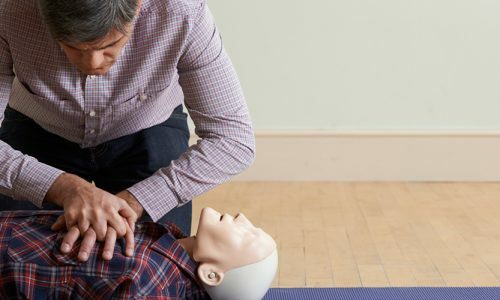 For more information on Med Tac or bystander medical care, read How Bystanders Can Provide Med Tac Training to Save Lives. I would really like to implement this training with my safety and security team and church Deacons, but we’re not in CA, FL or HI. 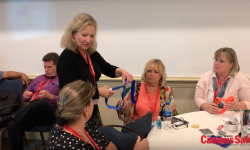 How can I get access to this training? You can reach out to Med Tac directly by emailing them at info@med-tac.org!